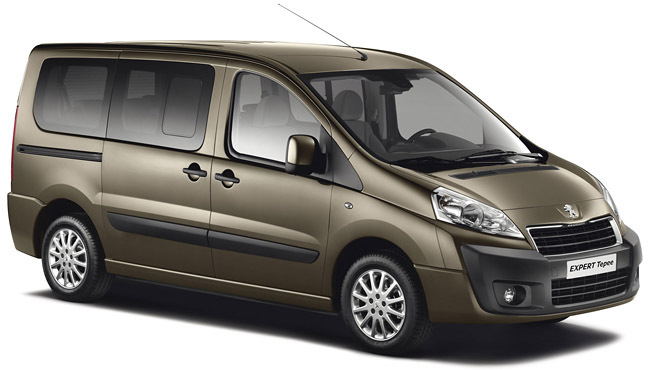 If you are a family or traveling in a group of 6 or more, a rental van can save you considerably. Avoid high taxi and transport costs by self-driving with minivan that rents for similar prices to a sedan. Vans can usually accommodate 6-7-8 or 9 passengers. Group travel is often fun and if you have a large family then renting a minivan gives you ultimate flexibility for driving around Greece all together or even for business functions. Rent a minivan in Athens with more seating capacity and room for luggage from AGR minivan Athens car rental. AGR Athens minivan rental Athens Greece offers best deals for minivan rentals in Athens and book the car online no hidden costs. Find cheap minivan rental Athens deals and start saving big today. Book online now. AGR minivan rental company offers best solutions for minivan rentals at Piraues port. Your can delivery or returnf your rental minivan in front of the boat your are sailing. Ask for special prices for minivan rental in Piraeus port or Piraeus city. Rent a new diesel minivan in Rafina for easy transportation to Athens or discover Greece all together in very low prices.